Forgotten Relics mod 1.7.10 for minecraft is addon to both Thaumcraft 4 and Botania, designed exclusively for 1.7.10 version of Minecraft. Well, it mostly goes to the Thaumcraft side… But we will come back to it later. 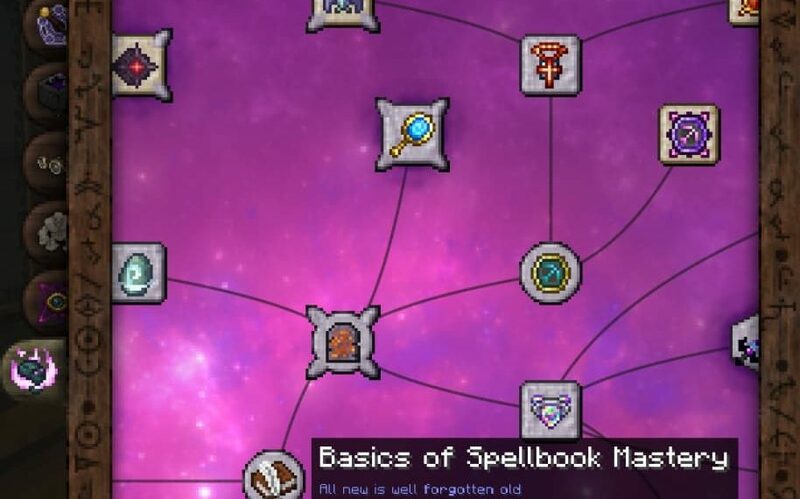 This addon brings up a variety of powerful relics, mostly oriented to expand the horizons of mid- and endgame. Most of them are designed to serve you in battles, but there are some utilitary ones. Except it’s up to you to decide how you will use each of them.